AA Super Klean likes to make sure we take care of our customers well. We want your homes and businesses to be as clean as possible because it benefits your health and the value of your property. 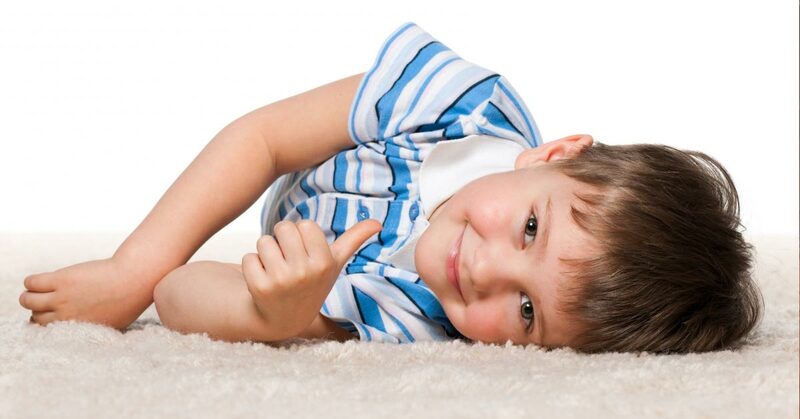 Therefore, we offer four different carpet cleaning service packages for your purchase. This is our most basic cleaning package, but rest assured as it is still a very thorough cleaning. Remember that our motto is the most thorough cleaning ever or it’s free! This package includes: pre-spotting for difficult stains, carpet conditioner to remove oily dirt and pollutants, steam extraction that’s truck mounted, re-soiling retardant that is also a residue free rinse, carpet grooming, and deodorizer to provide your home with a fresh clean scent. This package is very similar to the Budget package, but it includes the application of Scotchgard™ protective coating which preserves your carpet by repelling stains and liquids without changing the look or feel. This is the healthiest choice you can make for your home as it is the most thorough cleaning package we offer. It includes all of the services offered in the Budget and Value packages, and we also throw in a certificate for one emergency spot cleaning. 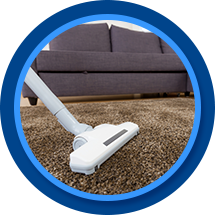 This service allows you to schedule a year full of regular carpet cleaning in Casper. Whether it’s your home or business, Super Klean will come to clean carpets each month. Choose either the Value or Gold package for this monthly service. We clean the sixth month for free! The only restriction is that you have at least 400 square feet for us to clean. Every package includes some FREE goodies! Click here to schedule an appointment today, or give us a call to talk about the different options.